I love vintage cameras, film reels, film projectors and of course, old photos. 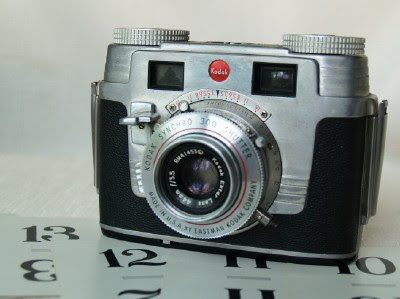 This old KODAK camera, available in my shop, is a great piece to use for display in a movie room or office. After looking online for some ideas of what to do with some of my vintage photos I've collected over the years, I found something really cool! I just love how they pop through the glass, as though there is a magnifying glass over them. Easy to do and gives another creative way to use those old jars and bottles we find at fleamarkets! Wow! Who would have thought that putting old pics into a jar would produce such an awesome keepsake. Really like this idea. Thanks for showing us this idea. P.S. Glad you liked my story. This such a fabulous idea to display photos! Congrats on your Blogoversary! Three years - I'm celebrating 6 months this month and hope to break 100 followers to mark it! Mackenzie Joy is my son and daughter-in-law's baby. Revisit my blog and scroll down to the Making of a Miracle post detailing the inspiring story of how God brought forth a miracle in my son's life when he had cancer - and then her life born three months early! They tell me it's tissue box worthy. Hey - I'm setting money aside for our Lancaster trip - hoping to make it a reality - and meeting you, too! Happy birthday & blogoversary, Jillian. There must have been a gazillion of us that started blogging 3 yrs ago. Do you live in PA? You aren't far from me then. 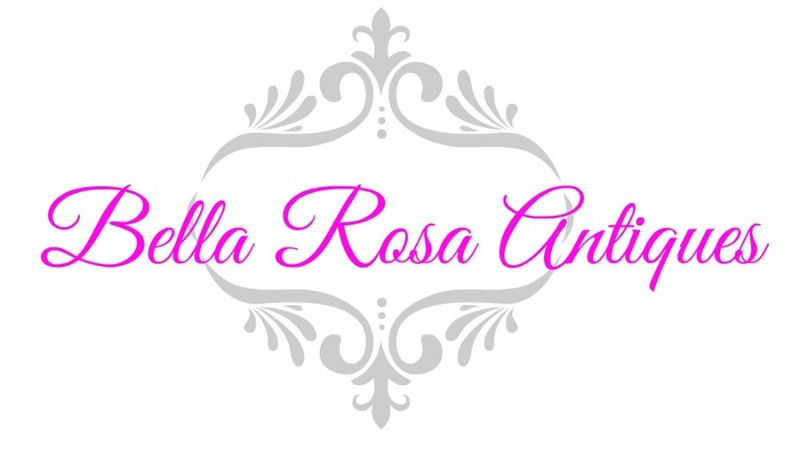 Would you be so kind to leave a comment on my BLOG ONLY (no emails), for the Miracle Makeover fund drive thru 8-18. Charlie, 8 yr. old, & his story are fabulous. Every comment brings us a $1 for the next person that will be sponsored. Congratulations, 3 years, you are a trooper!!! I love this idea, my son is getting married next year and the planning has already started this would be so cute for rehearsal dinner decorations, of course the whole feel is going to be shabby and vintage! Hi Carol, yes, a fabulous idea! Especially if you are using photos of actual family relatives, ancestors, etc from both sides of the family. Really cool! What a cute idea. I love it. Happy Blogoversary. It's aways a pleasure to stop in and see you! Hi Jillian....so sorry I've been so neglectful. I'm a bad little blogger friend. 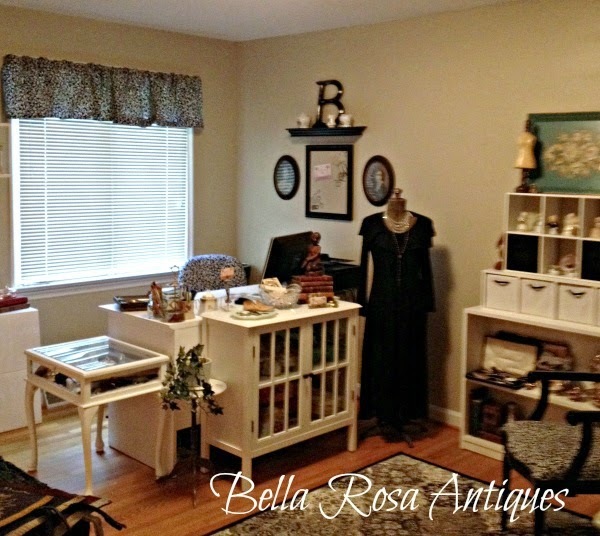 Love this idea with the vintage photos. So much more interesting than framing them.! Congrats on your 3 blogging years. Congratulations on your Blog anniversary. We have something in common...it is my real anniversary too - 31 years. Have a lovely week. 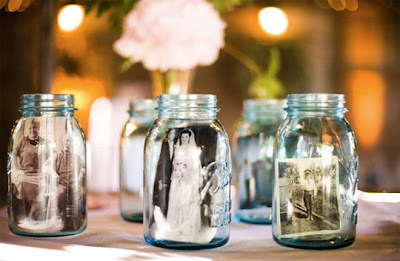 I love those jars with the pictures inside. Happy blogoversary! I have (copies) of vintage family photographs but I just can't place them inside jars! I had thought of doing a wall of vintage photos but it's on the lengthy to-do list! Thank you so much for your VERY helpful hints regarding my trip to Paris. I will be remembering what you said about not passing things up if I really want them! It's a once in a lifetime opportunity to buy that special something, especially at the flea market! Happy blog birthday to you too! 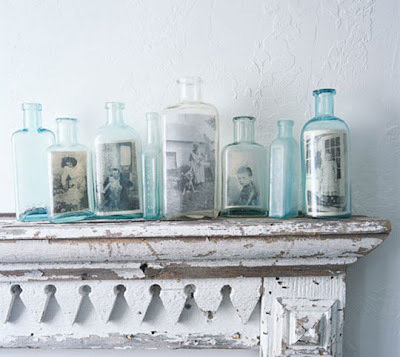 I absolutely adore this idea to house vintage photos in glass bottles or jars. Wonderful!